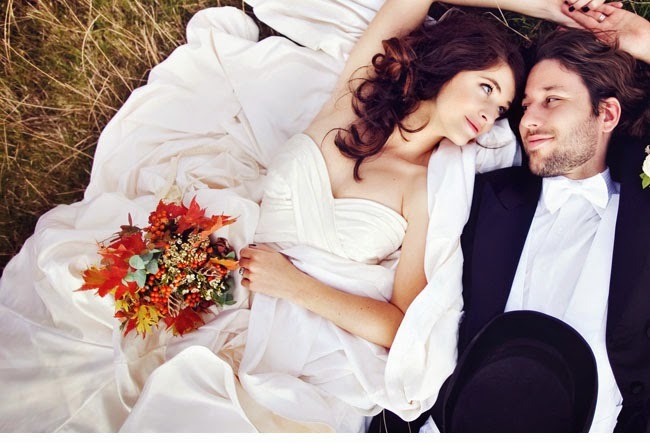 Arranged marriage has been the traditional way of conducting marriages from the ancient times. Much have changed in the modern world and today in many parts of the world especially the western part, marriage decision is totally left to the two individuals who decide to live together based on love, trust and commitment to each other. This love, trust and commitment is built over time by knowing each other. But in majority of the Middle East and south Asian countries marriage is still fully arranged or at least partly arranged by the elders in the family and by other authorities and the so called gatekeepers of the society. These people have considerable influence on the family based on religious and caste based structures. So let's understand what an arranged marriage is and what are the positives and negatives of the arranged type of marriage. Further if you decide to go for an arranged marriage it would be also wise to take some tips and guidelines regarding this type of marriage. To start with, we can define arranged marriages as marriages which are primarily decided by third parties other than the two individuals who are actually going to get married. It is also called as prearranged marriage. As this kind of marriage is arranged by someone other than the persons actually getting married, the process of courtship is completely curtailed or shortened to a great extent. Now these "other persons" in highly traditional societies may include parents, family elders, relatives, priests and religious leaders. In a little more liberal atmosphere we can see the utilization of the services of matchmaking agents, family friends and matrimonial sites. It has been seen that the matrimonial sites offer at least some scope for the couple to know each other before getting married. All other avenues, to a very large extent are out of the direct control and influence of the actual people getting married. Now let's analyze the positive points of the arranged type of marriage. The first and foremost thing that comes into mind when we discuss the positives of arranged marriage is the full support of the families from both sides. Arranged marriages are decided after lot of meetings and discussions among parents and elder members in the family and therefore the chance of any discord in the family as regard to the marriage can be mostly eliminated out. Further these marriages are built on a solid foundation of two families coming together and therefore the actual people getting married get lot of confidence. In fact the trust among them increases to a great extent because of the all round approval. Arranged marriage settings actually take away lot of burden and uncertainty from the lives of the unmarried boys and girls. For example if the boy or the girl fully know that they are going to get married only through arranged type of marriage then they don't have to take the trouble of hunting their life partners by their own. They can concentrate all their energies on more purposeful and fruitful endeavours like higher education and a career and leave the decision of their marriage completely to their parents. The other benefits of the arranged marriage include financial and physical support from both the families for the newly wedded couple in terms of starting a new household of their own. Moreover the extended family also provides a cushion in relatively tougher times. The long term benefits of an arranged marriage include a secure environment for the next generation under the watchful eyes of the grandparents and a large family.